Conservation Agriculture (CA) based crop management technologies being practiced over 116 m ha globally have helped millions of farmers through arresting land degradation, improve input use efficiency, adapt and mitigate climatic extremes, and improve farm profitability in diverse ecologies across the world. 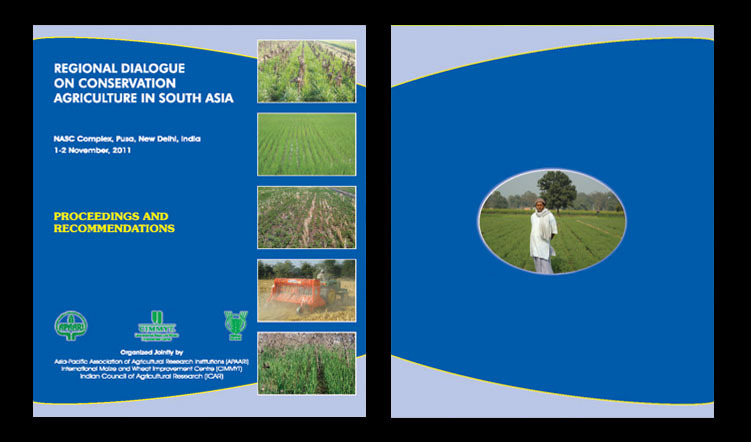 Realizing the potential impacts of CA, since mid 1990’s, significant efforts have been made by the National Agricultural Research and Extension Systems (NARES), in close collaboration with CGIAR institutions under the umbrella of Rice –Wheat Consortium (RWC), that resulted in adoption of these practices on more than 2.5 million ha area in South Asia. In India alone, this has led to an overall saving of USD 164 million with an investment of only USD 3.5 million on zero tillage technology with internal rate of return of 66%. In addition to the saving on production inputs, the CA based management practices have other potential benefits such as natural resource conservation, reduced emission of greenhouse gases and better resilience to climatic extremes. However, moving from conventional to CA based technologies involve paradigm shift not only in key elements but also in approaches to develop component technologies of cultivar choices, nutrient, water, weed and pest management while optimizing cropping systems. 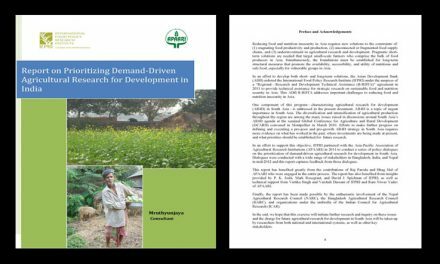 Therefore, efforts on ‘Basic-strategic-applied research-extension-capacity building-knowledge sharing’ continuum should henceforth form the foundation of conservation agriculture research for inclusive growth and development. It gives me immense pleasure that the “Regional Dialogue on Conservation Agriculture in South Asia” was organized by the Asia-Pacific Association Agricultural Research Institutions (APAARI), in collaboration with International Maize and Wheat Improvement Center (CIMMYT) and Indian Council of Agricultural Research (ICAR) at National Agriculture Science Center, New Delhi on 1-2 November, 2011. The dialogue has provided a neutral platform to all stakeholders to deliberate and define future strategy on CA. 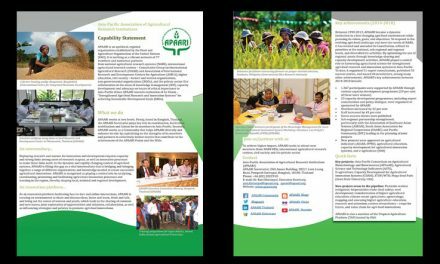 The in-depth deliberations had helped in framing key recommendations that are likely to be of immense uses in promoting CA under diverse production systems in different agro-ecologies in South Asia. 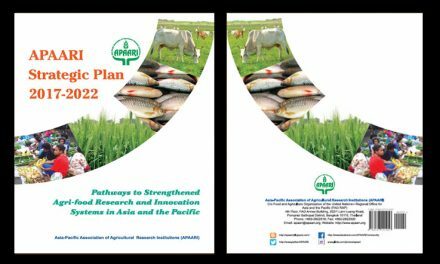 I am sure the National Agricultural Research and Extension Systems (NARES) in South Asia, in partnership with all stakeholders (CGIAR, IARCs, CSOs, NGOs, private sector organizations and farmer associations), will take full advantage of these recommendations emerging from the dialogue. It is our expectation that conservation agriculture will receive high priority in future AR4D agenda. It is also expected that this publication will be of immense use to the planners, administrators, scientists, farmers, and other stakeholders for sustainable natural resource management in South Asia.